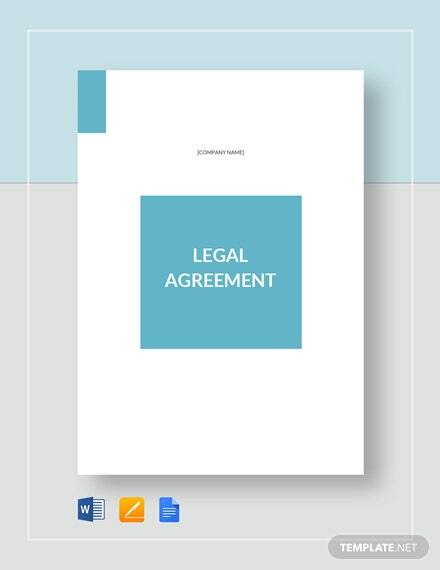 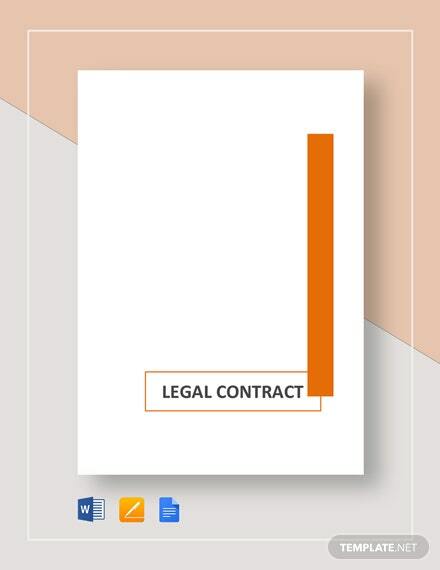 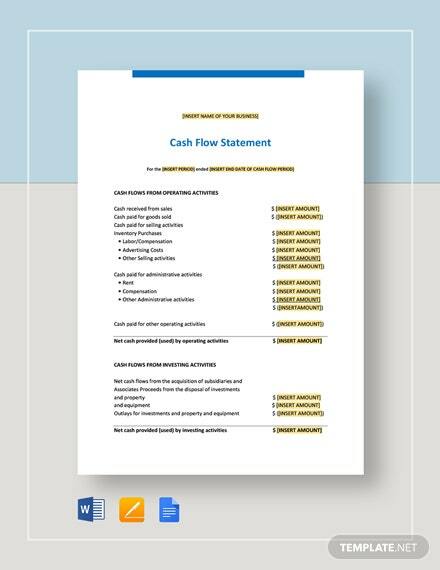 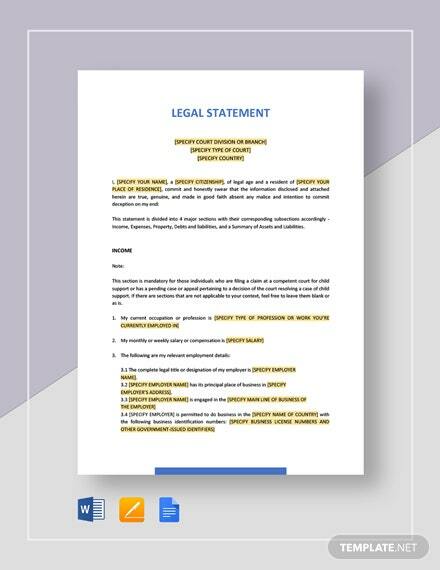 If you are on the lookout for a ready made and instantly useable statement you can use for legal purposes, then download this Legal Statement Template to cater for your specific use. 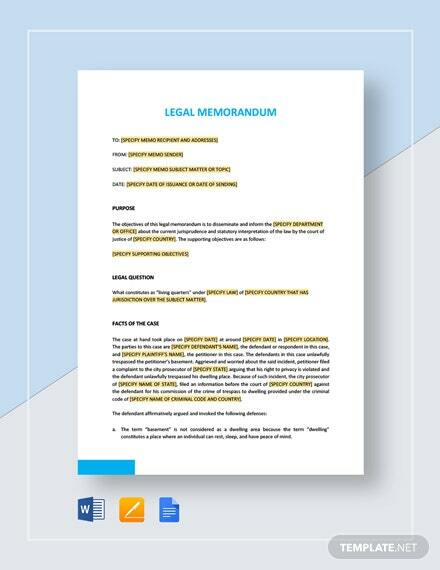 This +More template is professionally made in order to guarantee that a formal and professional tone is used and that it is legally acceptable and correct. 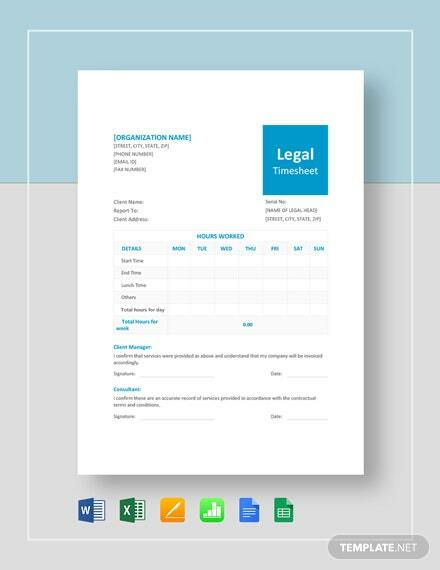 Simply fill in and list down all your legal facts needed to fulfill the purpose of your legal statement. 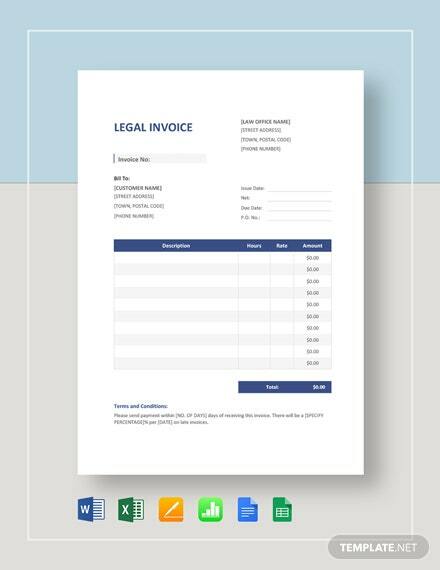 Save on time in having to draft a legal statement from scratch. 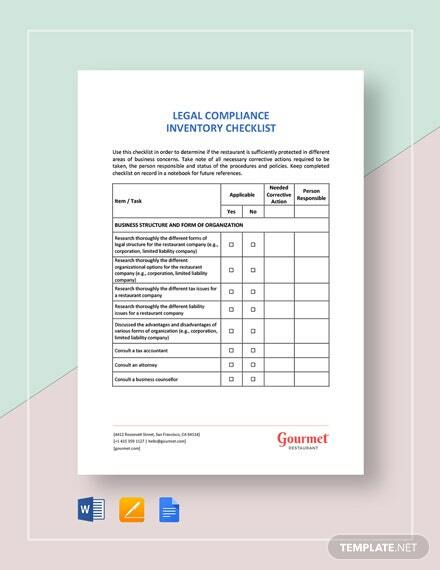 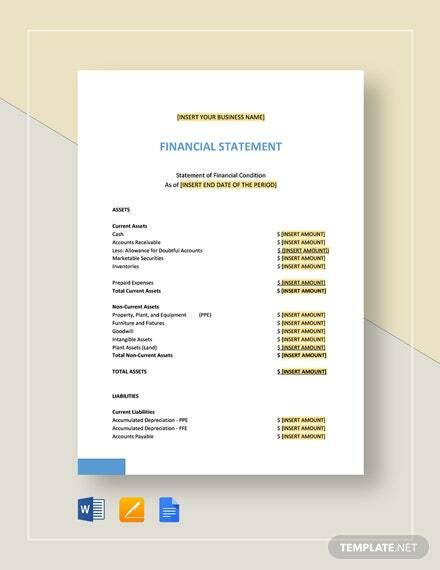 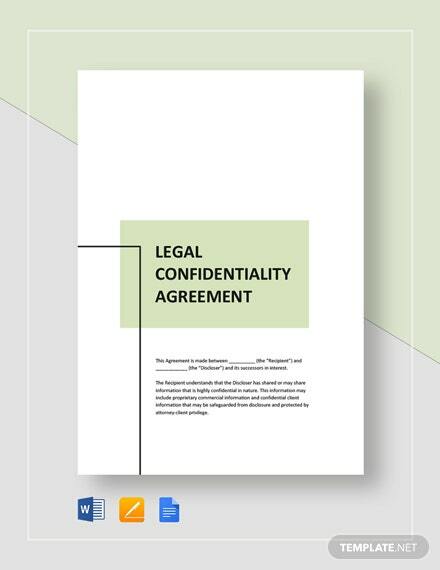 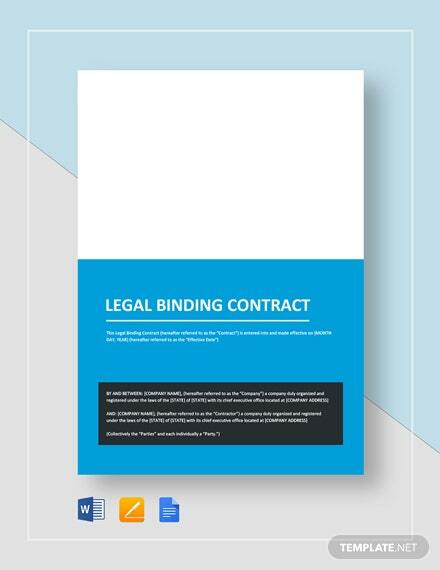 Download this template now and get yourself a document that you are able to use in making legal statements.